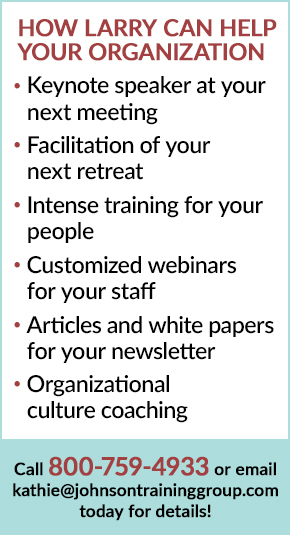 Onboarding is the process of welcoming new employees into your organization. I’m currently reading Shaping the Future by Bill Belgard and Steven Rayner. Steve and I are really good friends, but that’s not why I’m plugging this book. It’s because they have some really good stuff in it, especially about onboarding. In particular, I enjoyed a story about a couple of ships in the Navy, the USS Stanley and the USS Fox. These two ships were virtually identical in their physical capabilities, their staffing levels and the missions they were assigned. 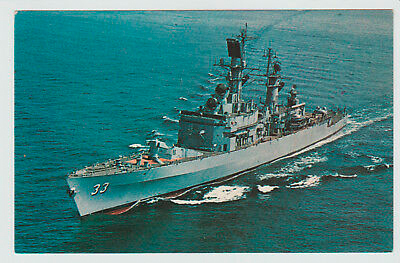 Yet, over the years, the USS Fox consistently outperformed the USS Stanley. And this was by large margins on all the tests that the Navy likes to run on their ships. So the Navy sent in a team of consultants to try to solve it. First hey identified two sailors, fresh out of boot camp. They sent one to the Fox and one to the Stanley. Then, they documented the differences in what happened to these two sailors on the first day of service on their ship. It turns out, there was a remarkable difference. He was shown to his cabin, which had no bunk, and just there. The only things the escorting sailor said about the ship was to bad mouth the captain and the crew. It turns out, the escorting sailor had been denied shore leave that weekend for drug usage, so he was the one stuck with orienting the new employee. Pretty lame example of onboarding. Compare that with the onboarding of the new recruit on the USS Fox. When he arrived, an NCO in a crisp new uniform was there to greet him and present him with a USS Fox baseball cap. The NCO explained the winning history of the ship while he gave the new sailor a tour. He showed the recruit all the trophies and awards the ship had received and all the while, he had nothing but positive things to say about the captain and crew. Then the NCO showed the recruit where he was going to bunk. He made sure he was comfortable and knew where to get something to eat. For some reason, the Fox consistently outperformed the Stanley. Gee, I wonder why. Now, the consultants didn’t think that this difference in onboarding was the only reason that there was such a disparity in how the two ships performed, but it was an indicator that how you orient somebody makes a difference in how they perform, and that’s a reflection of the culture in which that performance is expected. So, it probably behooves us all to think about the onboarding of our new people. In lots of organizations, new employee orientation, or onboarding, if it happens at all, is just a matter of sitting in the personnel office for a couple of hours, filling out forms and learning about the 401K. Then, maybe, if you’re lucky, somebody shows you where the bathroom is. This kind of onboarding is important, but it doesn’t convey anything about the culture or the mission or why it’s exciting to work there. So if you have anything to do with new employee onboarding, you might want to think about the kind of first impression you and the organization will make on this new recruit.